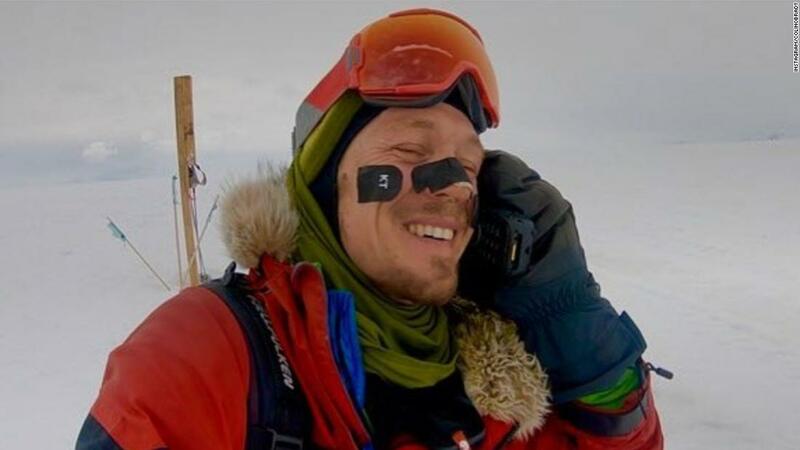 Damn, An American, Colin O’ Brady, Has Become The First Person To Cross Antarctica On Foot And Without Help. The 80 Miles Journey Took Him 54 Days To Complete. Though He Is An Endurance Athlete, Regardless, Kudos To Him For Completing Such A Challenging Feat In A Frigid Desert.